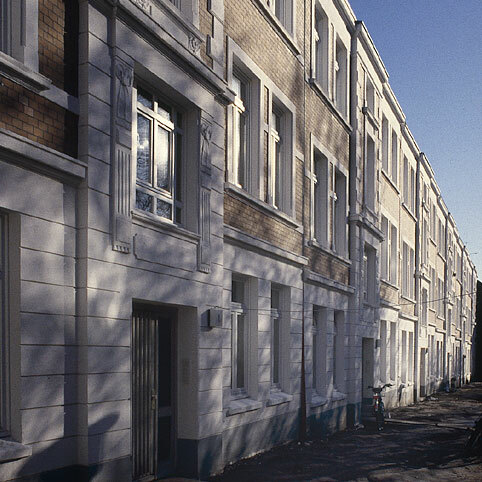 Six listed residential buildings with 36 small apartments in the Ottensen district of Hamburg have been carefully restored and modified; each with the addition of a new modern extension to the rear. This resulted in additional living space which was used to install a separate bathroom, a storeroom and a kitchen in each apartment. A way to improve the quality of life and social structures, to promote redensification and to preserve urban residential areas.